The origin of Carnival is not for certain. 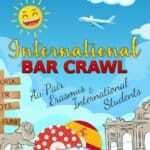 It is thought that the early traditions of the festival can be traced back as far as ancient Rome and Greece. The most popular theory is that Carnival was born along side Lent – the religious tradition of giving up rich, meaty, sugary foods for 40 days and 40 nights. The people would gather all of the rich food and alcohol they could find and consume it all over the course of one week. The point was too get lost in the indulgence before the time of discipline. 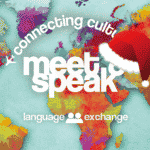 This is very similar to the famous Roman festival called Saturnalia and the Greek Festival Dionysia. Now, religious or not, people around the world join in the crazy, world famous festival known as Carnival. 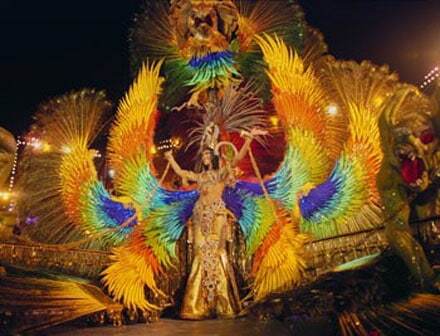 With gorgeous masquarades, colourful floats and roaring parties, Carnival is not to be missed! 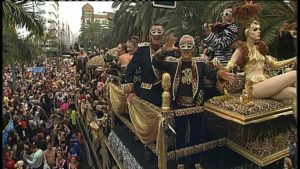 Though possibly the most famous location for the Carnival festival in Spain is Cádiz, there are other cities in Spain that throw a damn good carnival. If you have been to Cadiz or you can’t make it this year, try checking out these other locations around the country. Second to the huge Carnival in Brazil, Cadiz holds one of the largest festivals in the world. 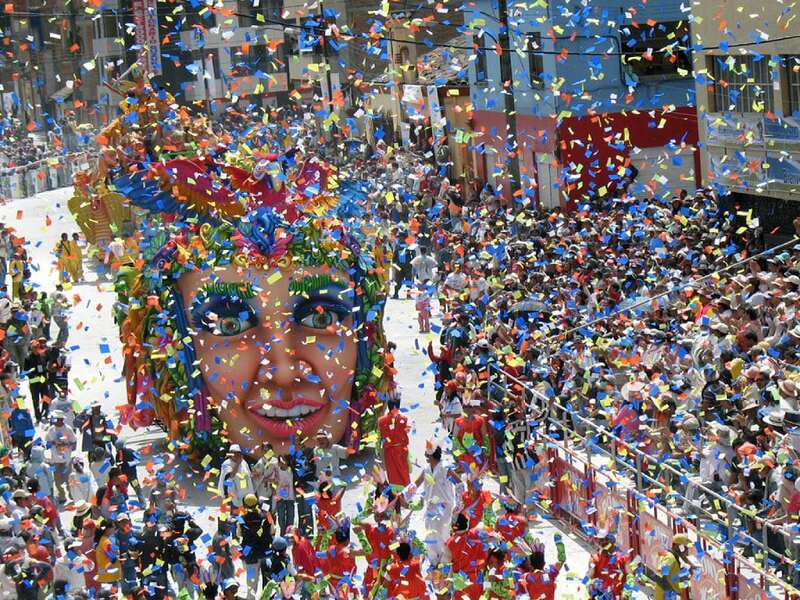 Cádiz Carnival is a celebration of all good things in life and has more of a Spanish feel than the Latin one in Rio. The streets are decorated in bright colours, entertainment is found at every turn and the people dress up in their favourite costumes. Though it is not as elegant as the festival in Rio, the costumes in Cádiz are dedicated to humour, satire and a general ‘not taking yourself too seriously’ attitude. 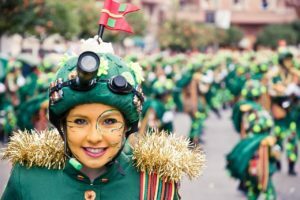 Of course you will see a splendid parade of colourful circus like floats representing many barrios and establishments in the country. 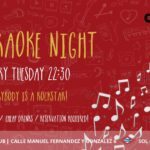 Check out our trips to the Carnival in Cádiz now! If you want to party like those in Rio Brazil, Carnival Tenerife is for you! 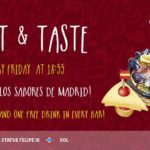 This fesitval has an extreme latin feel and much more elegant and is taken a lot more seriously than any other in the country. Dazzling costumes decked out in feathers, beads and jewels, beauty pageants with extravagant shows and drag queens and cross dressers are actually more common than those in normal clothes! This fesitval can end up lasting up to 3 weeks and you will have to book tickets WAY in advanced to guarantee entry. What makes this Carnival so special is it’s location. Not only is it in the beautiful, warm Canary Islands but the main hub of the festival is held literally right on the beach. 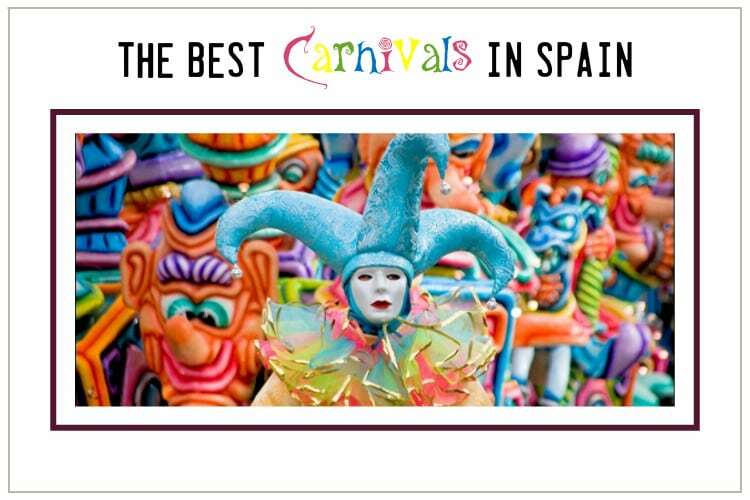 A perfect mix of Latin beauty mixed with the circus themes of Cadiz, Carnival Las Palmas is a completely desirable alternative if you can’t make it to the larger festivals. 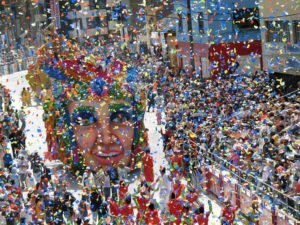 Carnival in Badajoz is one of the most anticipated events of the whole year! Declared as a Festivity of National Tourist Interest. The locals love to dress up and put on a show and that’s exactly what they do! The region is famous for it’s incredibly dedicated performers who go above and beyond to wow their crowds. 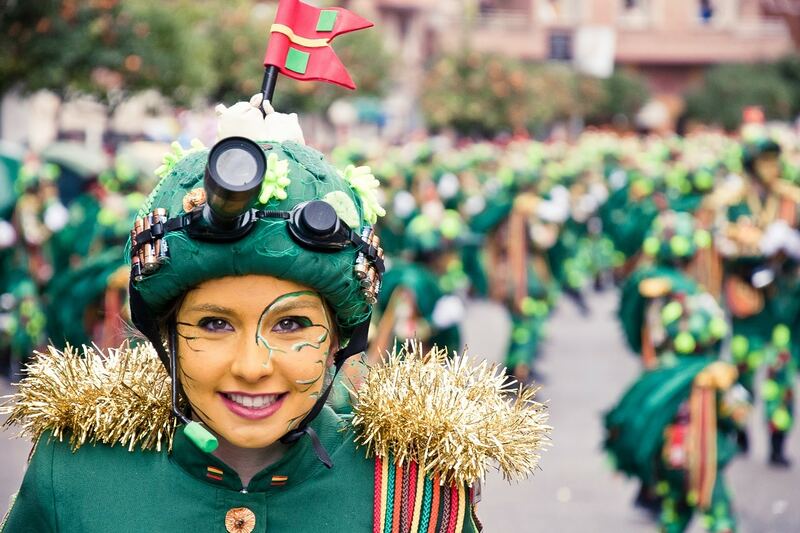 If you’r heading to Badajoz for the Carnival, make sure you pull out an amazing costume! Carnival in Barcelona is a whole different world of it’s own! 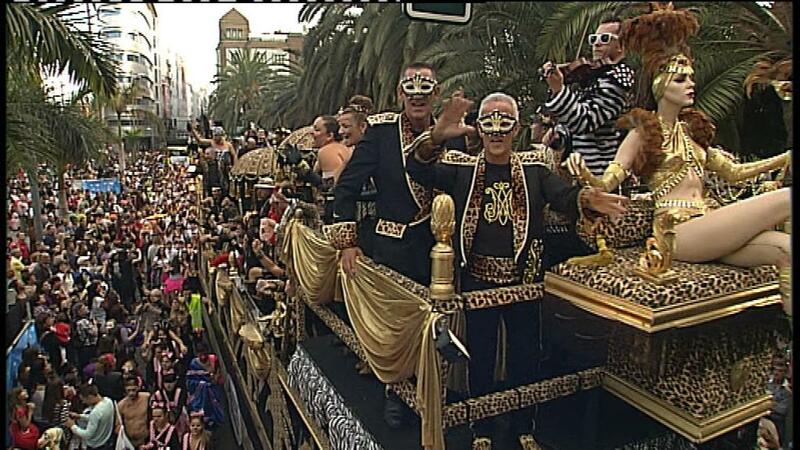 Known as lavish and a little more flamboyant the Carnival Sitges is a hot spot for the LGBT world. the festival hosts some amazing shows, drag pageants and outrageous street parties. The idea behind this fesitval is to desguise yourself and become new person, do what you want and be who you want! If you’re thinking of checking out Carnival this year, head to our events page and check out the details to our weekend trips to Cadiz! We will go there every year! 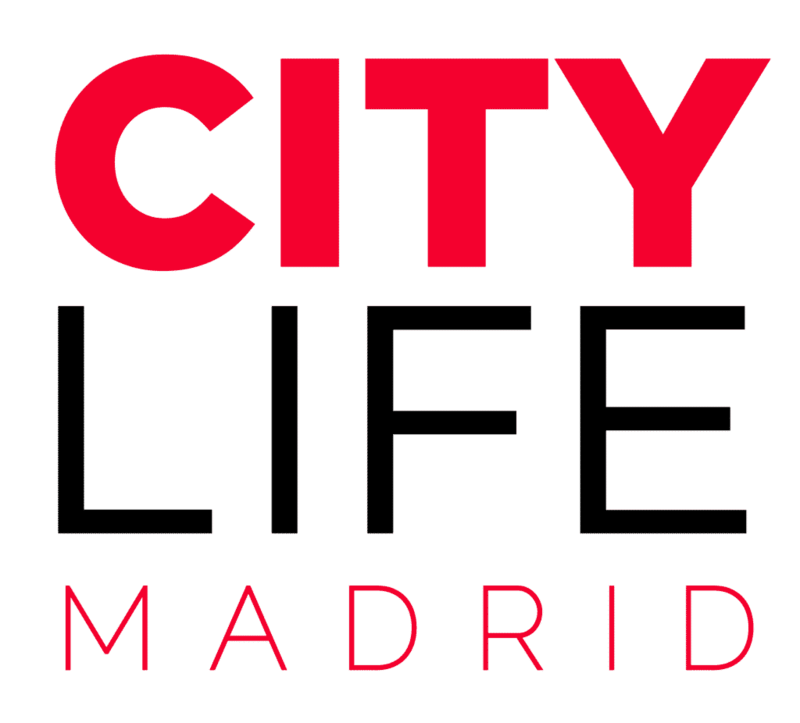 Last but not least,if your are looking for a place to buy a costume at discount, check out Fiestas Paco, Madrid’s most costumes store in the city centre!